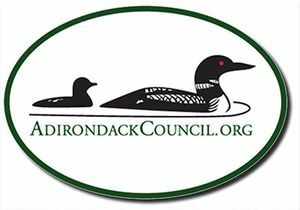 Show your love of the Adirondacks and your proud support of the Adirondack Council with a loon car magnet. Won't leave a mark on your car like bumper stickers (magnet is movable and removable). 100% guaranteed not to peel, crack or break. Oval Euro Style Magnet Measures: 3-7/8" x 5-3/4" Proudly made in the USA.